serving Ocala/Marion County and The Villages in beautiful Central Florida. As an experienced Realtor and long time resident of the area, my team and I can make your next move a stress free transition. If you are selling a home, we will provide you with a comprehensive, no obligation, market analysis and tailor a marketing plan for your home that is sure to get the results that you want. If you are buying a home, we will provide you with access to the latest home listings, assist you with the financing, guide you through the process, and handle all the details from contract to closing. We want you to be so satisfied with our services that you would not hesitate to refer your friends and family. Learn more about my service. contact me to get started today! Thank you for visiting SusanBeVille.com. 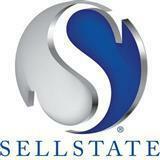 This is a one-stop real estate website for all your home buying and selling needs in Ocala and The Villages. 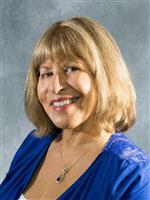 I’m a professional real estate agent who will help make your next move an enjoyable experience.